But no; it seems I’m in good company because there were people there much older than myself; in fact all age groups were enjoying themselves, from children to grandparents. 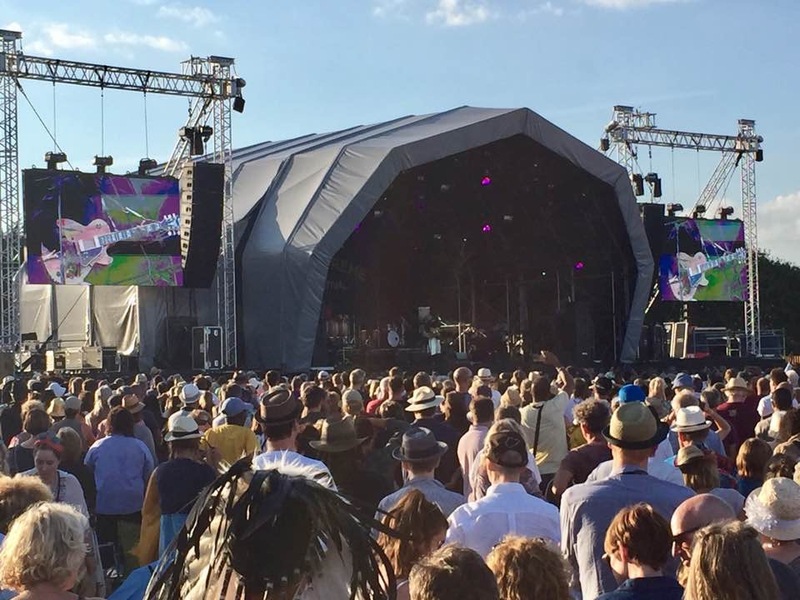 Picture the rolling hills of the South Downs as a backdrop, a majestic stately home on the periphery and thousands, yes thousands, of happy (some through drink, I’ll admit) people soaking up the atmosphere. I think this is the essence of festivals; the atmosphere. Throw into the mix a traditional funfair, more food vendors than you could ever imagine, beer tents aplenty and you have a recipe for a great time. The weather helped by behaving itself; always useful. Love Supreme has been referred to as “Glastonbury for Jazz,” which I think is a good description and coming a week after it’s more famous cousin, I can see the similarities (even though I’ve only watched it on TV) Headlining this year were George Benson (who I’ve loved for 40 years) Gregory Porter (who I’ve recently followed) Mica Paris, the Jacksons (who did the same moving tribute to missing brother Micheal as they did at Glastonbury) and Herbie Hancock. 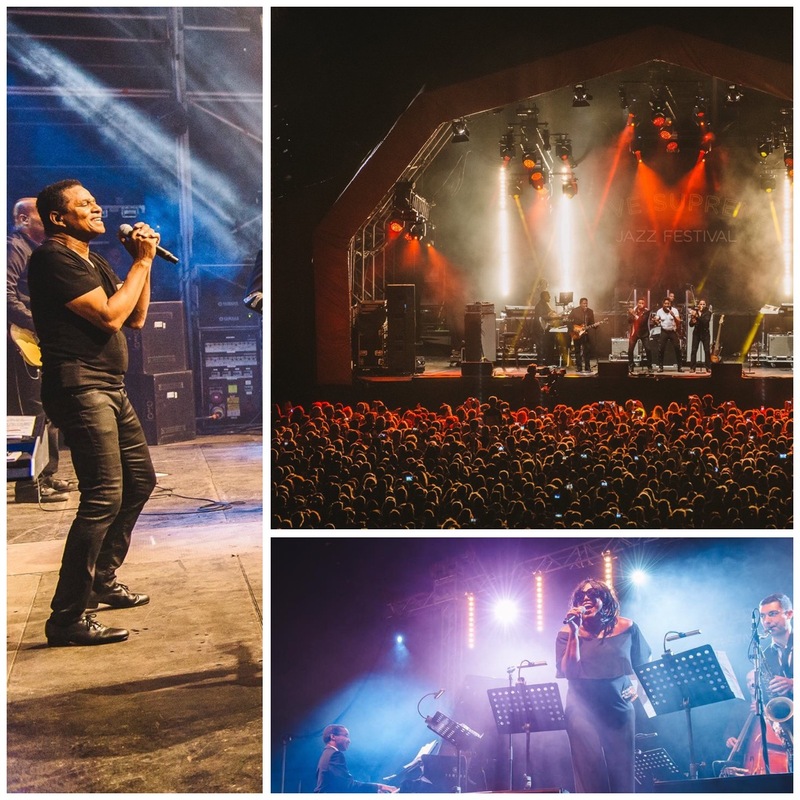 There were many more artistes that I didn’t know so well but enjoyed as much and found myself running between the Big Top, the main stage and the Arena, so as not to miss anything! 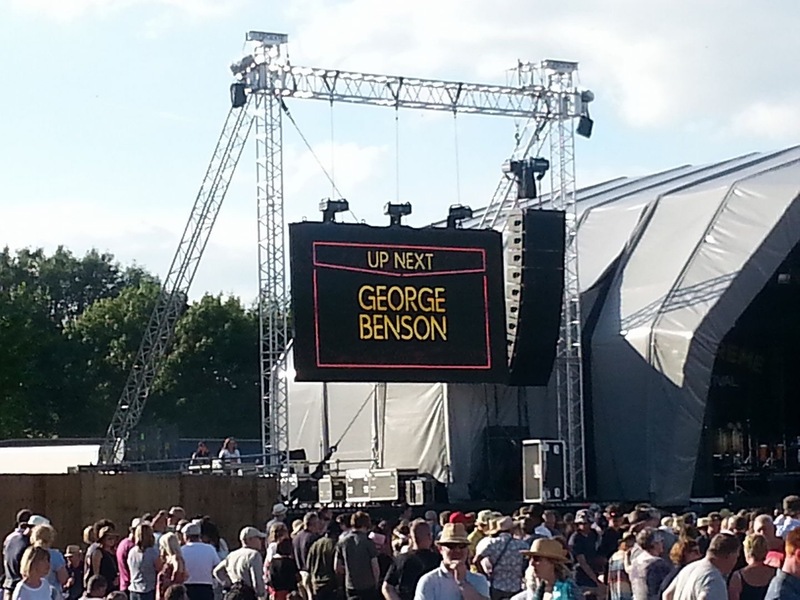 But the highlight for me was when big George came on with his fancy guitar. It was a perfect setting; early Sunday evening, the sun still shining and by playing most of his popular songs, he took me back to all those years ago. And boy, he can still play that guitar seemlessly. All in all, a fantastic time was had by all and roll on next year. 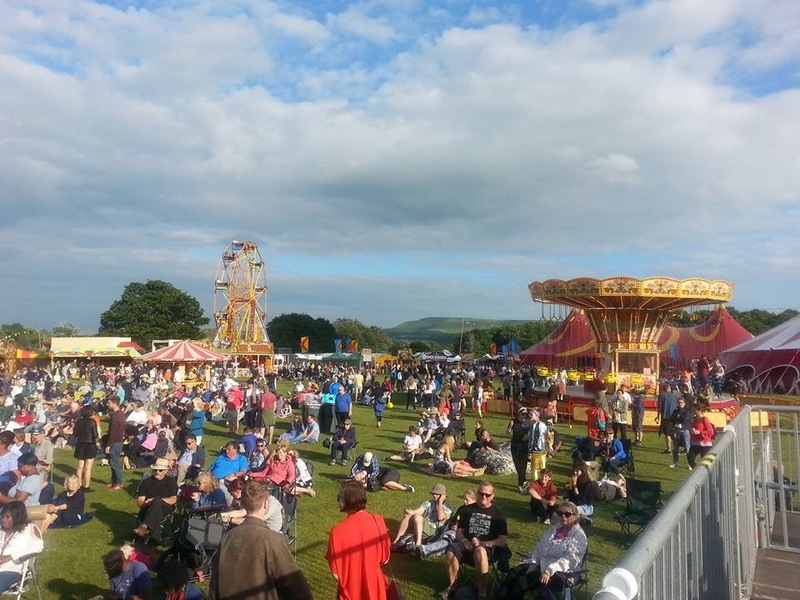 This entry was posted in Music and tagged Atmoshere, Beer Tent, Festival, George Benson, Gregory Porter, Jazz, Love Supreme, Mica Paris, Street food, The Jacksons. Bookmark the permalink. Great to hear you’re achieving those aspirations! Keep going Kay, love your blog! Lovely to hear that you have been having a good time. I enjoyed reading about it. Keep up the adventures!